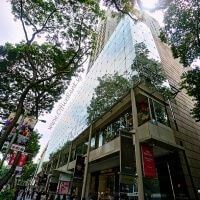 OfficeRent.sg is a commercial and industrial property rental portal showcasing office space, business space and serviced office for lease in Singapore. 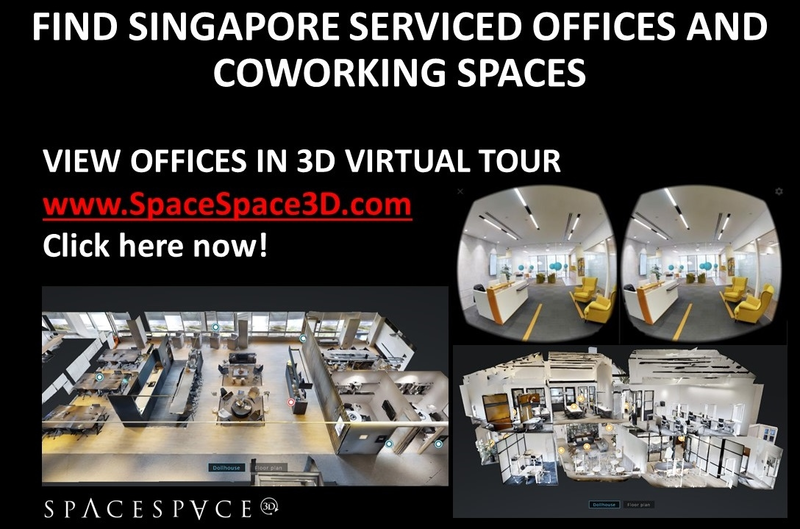 Searching for the perfect office space can be an arduous and time-consuming task, which is why choosing OfficeRent.sg to help you with your office rental space requirements makes sense. 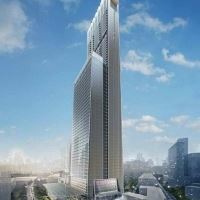 Your hunt for a Singapore office for lease will end soon, thanks to our *free one-stop service for tenants. 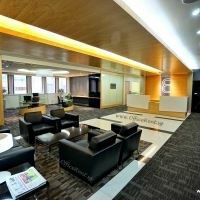 Contact us at info@officerent.sg with your office space requirements now. 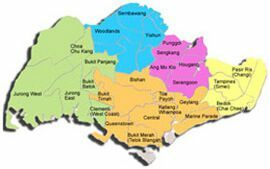 Those looking out for superior-quality services to meet their needs for offices for rent in Singapore stand to benefit from our one-stop service. We go all the way to help office tenants and landlords get what they need, and our experience enables us to understand the kind of challenges commonly faced while searching for and renting out a particular office and relocating. Our compilation of the various offices available for rent island wide enables you to make the selection for a suitable office space with immense ease. 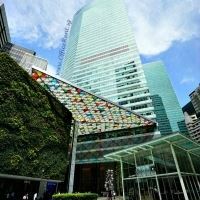 We have a comprehensive inventory list of the different categories of office spaces available for rent in Singapore, which makes it easy for you to look through and choose from the various available options. Our database includes the latest available commercial spaces in the market, which comprise office buildings, shophouse offices, Business Park and Science Park, hi-tech/light industrial spaces as well as serviced offices. Apart from providing listings of the numerous available offices for rent, we also provide options for those interested in buying offices. Our sheer variety of listings will enable you to make the perfect choice for your commercial space needs. Office rental is usually considered to be an extremely overwhelming task, and selecting the right space involves ticking off a checklist of different factors. These include proper calculations, with due consideration given to available financial resources, potential growth of the company, as well as location strategy and corporate image. It’s important to note that business success partly depends on the location of the office. This is where the business owner’s selectivity matters.